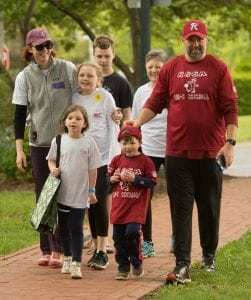 Sponsorship Opportunities are available for all Family Promise of Bergen County events. 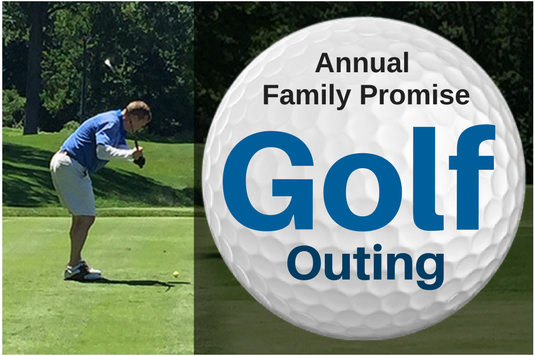 The Family Promise Golf Outing provides an opportunity to join fellow golfers and Family Promise supporters for an exciting day of golf on one of New Jersey’s best courses. The event takes place in June and includes 18 holes of golf, lunch, dinner, cocktails, prizes, and silent auction. The Family Promise Gala, held on October 10, 2018, was a tremendous success! Please save the date for next year’s Gala, which will be held on Wednesday, October 30, 2019 at the Indian Trail Club in Franklin Lakes.